The FloodBreak® Vent Shaft System is a versatile flood control product line that protects a range of ventilation openings above and below grade. 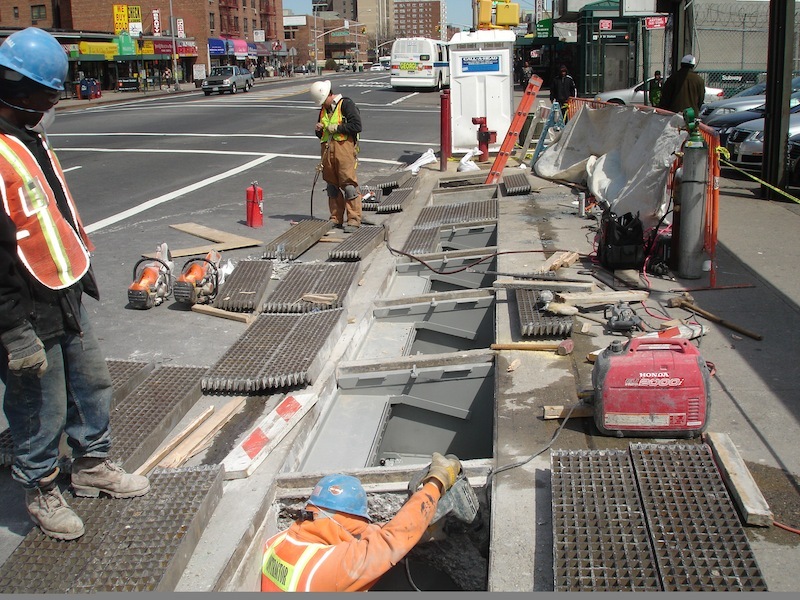 Initially designed as a flood control solution for the MTA, the closure device passively protects subway system vents from being inundated by localized street flooding. 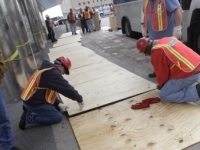 In response to Sandy, The MTA asked FloodBreak to develop a 2nd generation closure device to protect against coastal storm surge for their vulnerable vent openings, particularly in lower Manhattan. It would only be used in a planned shutdown if a major storm like Hurricane Irene or Superstorm Sandy approached the city. This system was recently tested for government leaders and featured in the Wall Street Journal. The double–gated device is designed for 10’ pressure head, near 100% airflow during “rest” position and is deployable by single operator with special tool, a MTA requirement. It is simple by design, requiring no maintenance, no power and ready for quick deployment. 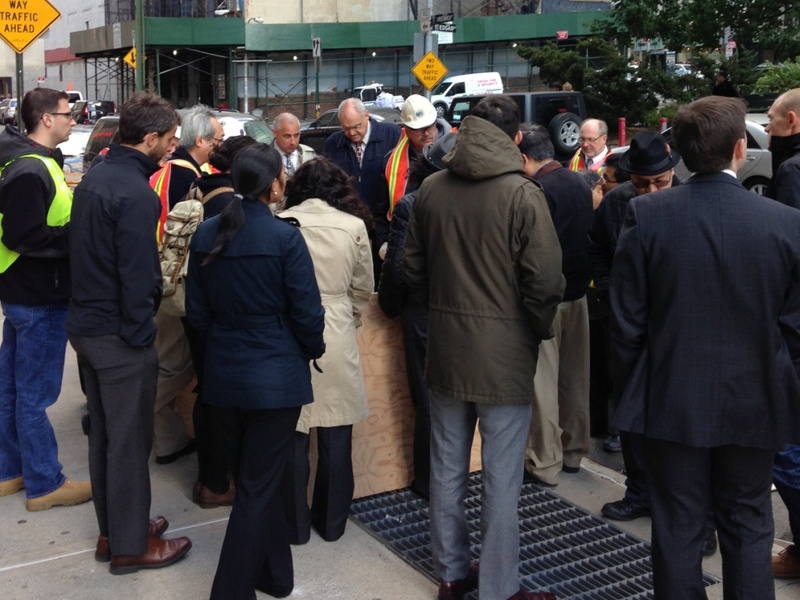 Once installed inside the ventilation shafts, the units will eliminate the need for the labor intensive and risky process previously used where MTA personnel covered sidewalk grates with plywood and sand bags.